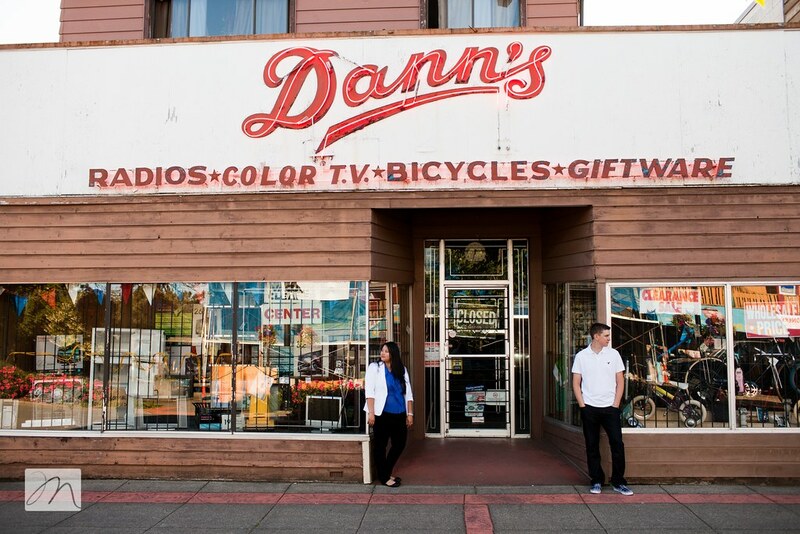 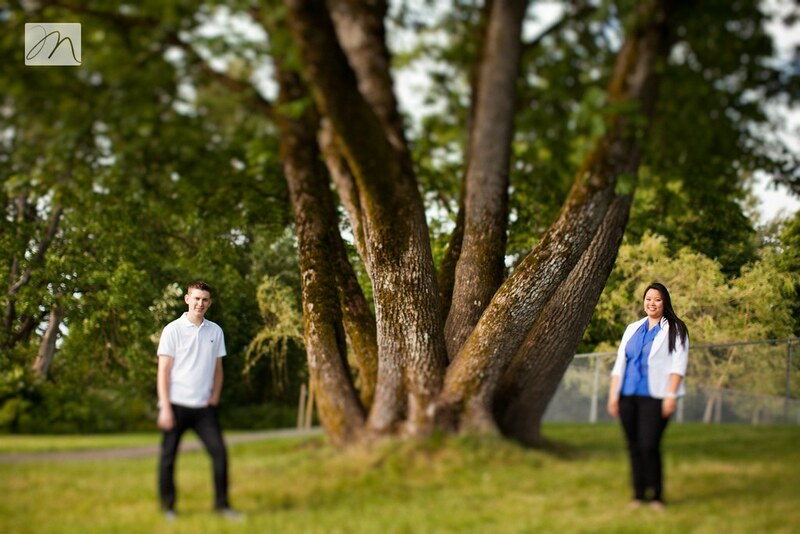 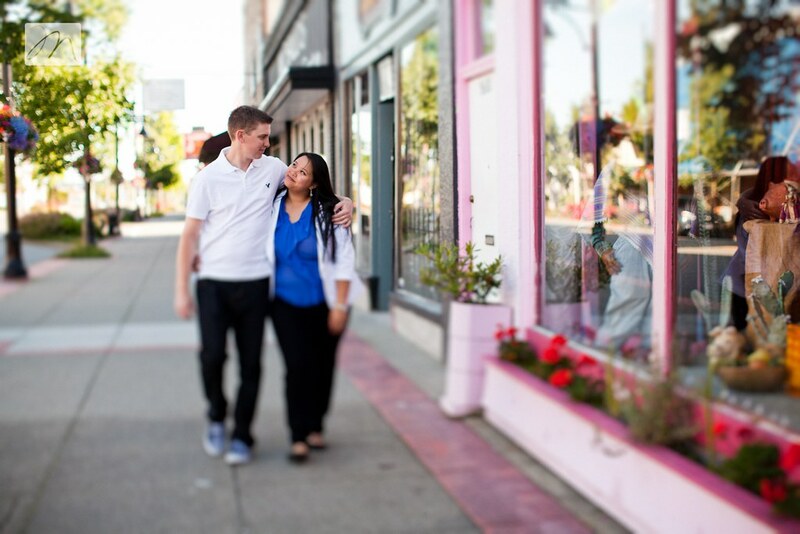 We started off this engagement session at a location of significance to Jordy + Linda. 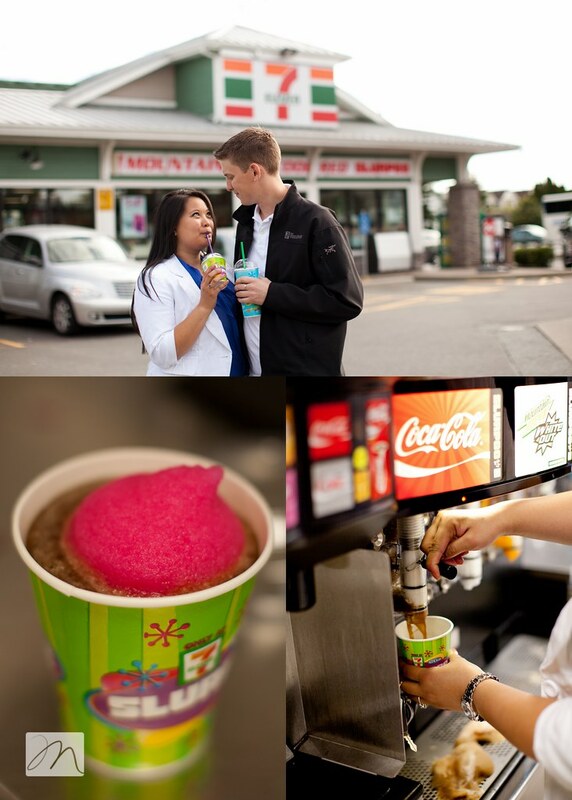 Over slurpees at the local 7-11 in Cloverdale, BC, two teenagers met and fell in love. 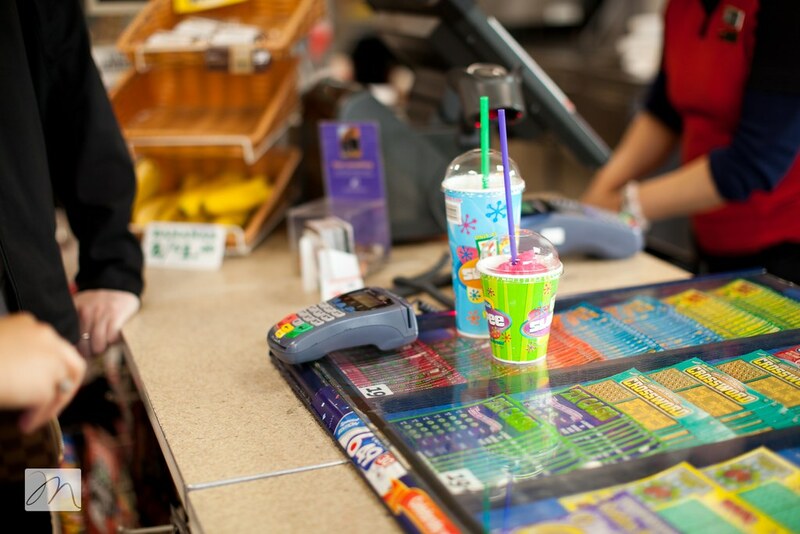 You can almost feel it...especially in the heat we have had lately; walking to "the sev" with your friends, wondering if that special someone will be there, slurping the cold sweetness, flip flops flapping.... 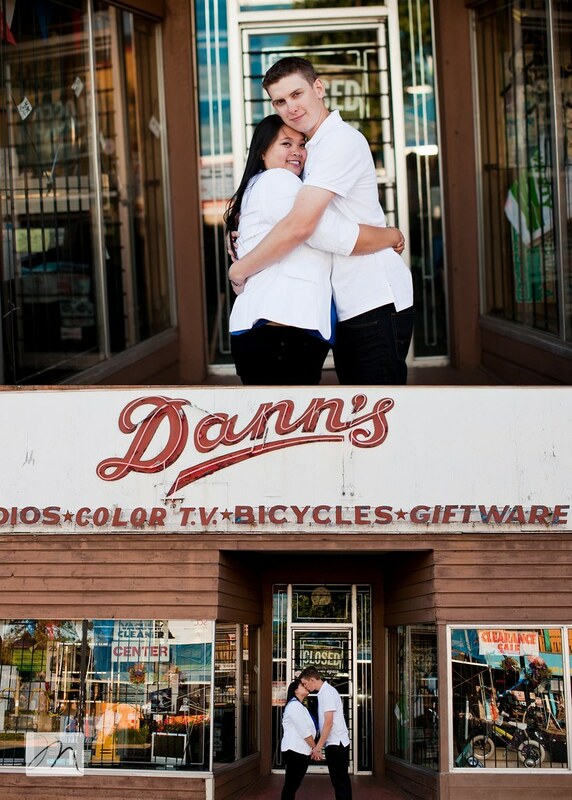 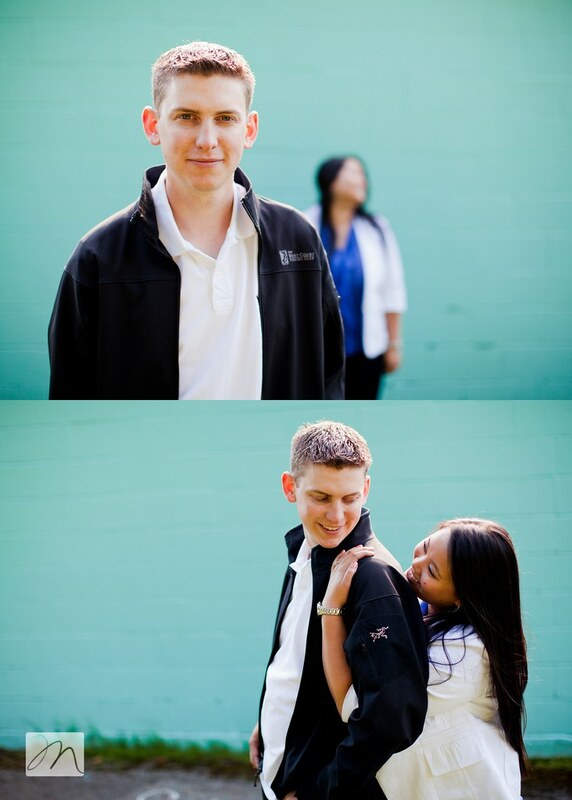 I love that these two chose to commemorate their roots in these engagement photos! 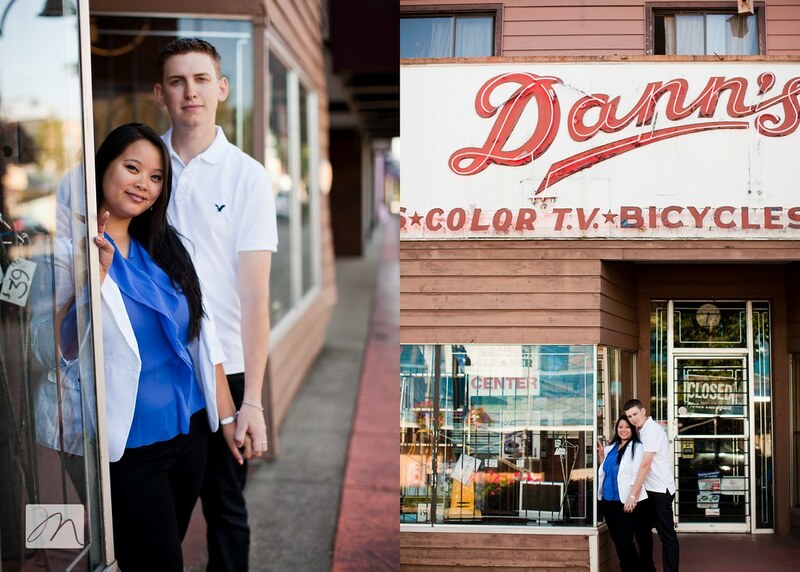 From there, we headed to a local park and then wandered around their hometown. 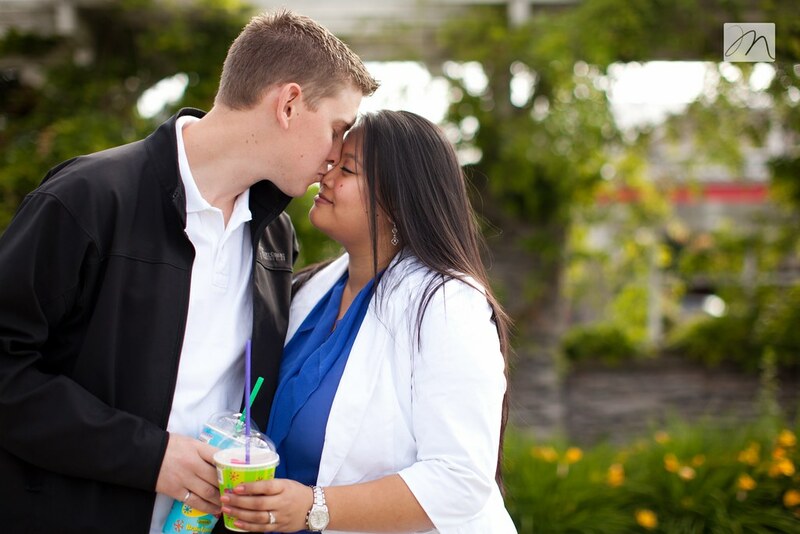 Having been married for almost 12 years, I love hanging out with younger couples just beginning their marriage stories. 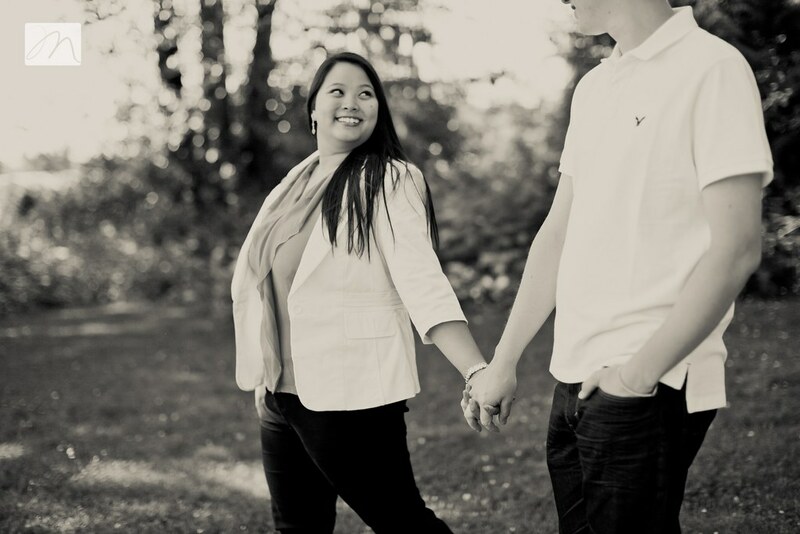 It reminds me of the beginning; the excitement of getting your first place, planning your wedding and frequently gazing at the sparkly ring that the boy you love just put on your finger. 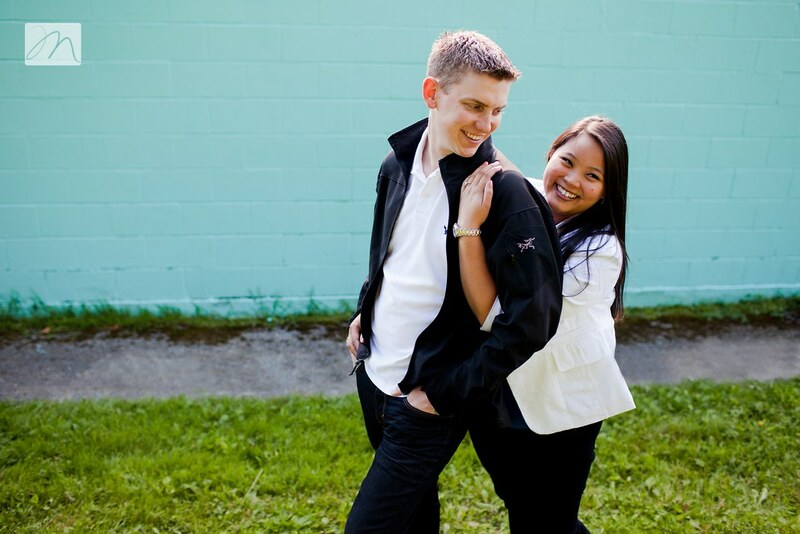 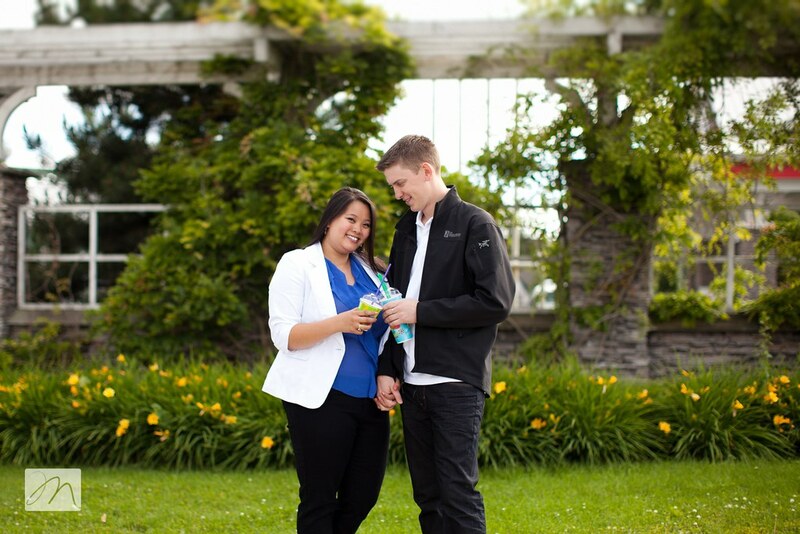 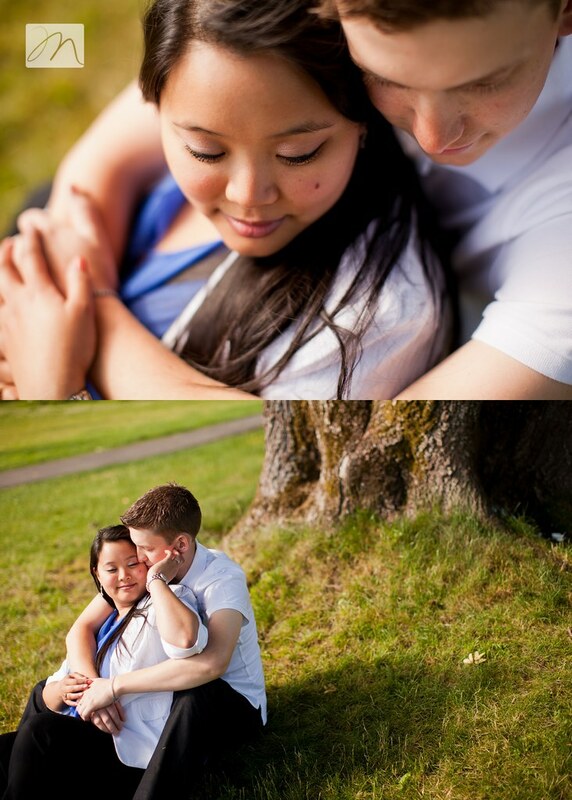 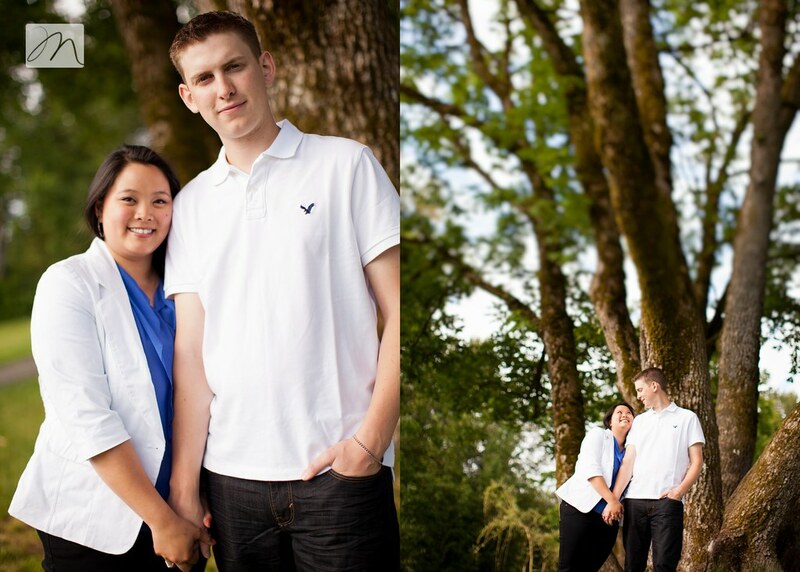 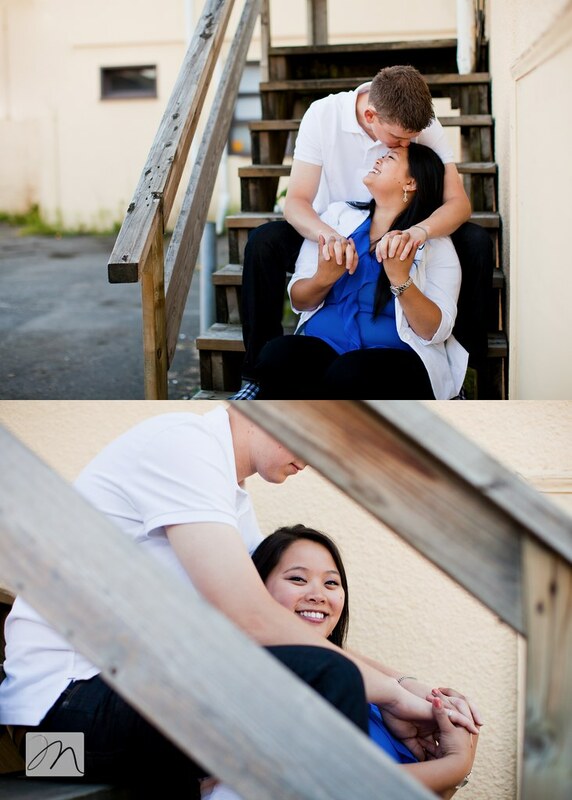 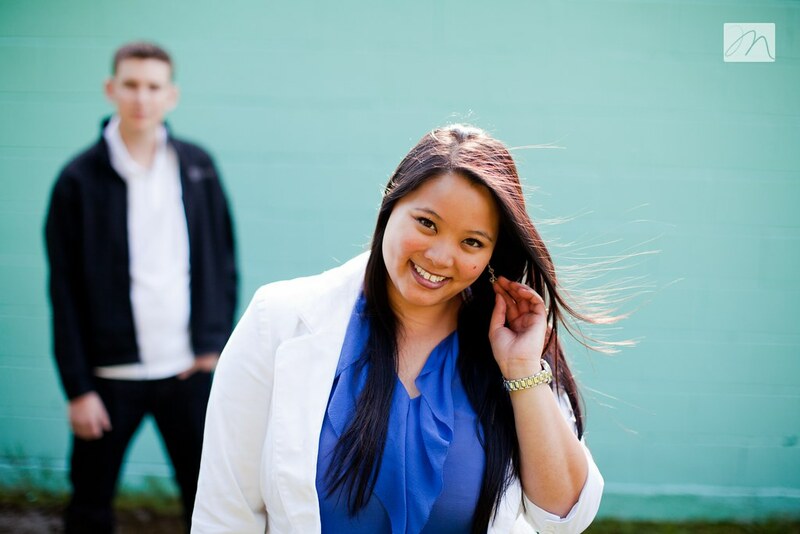 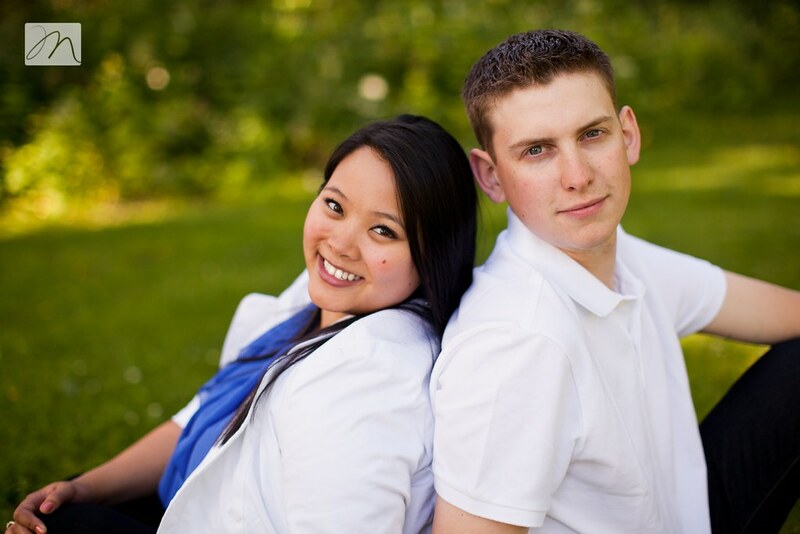 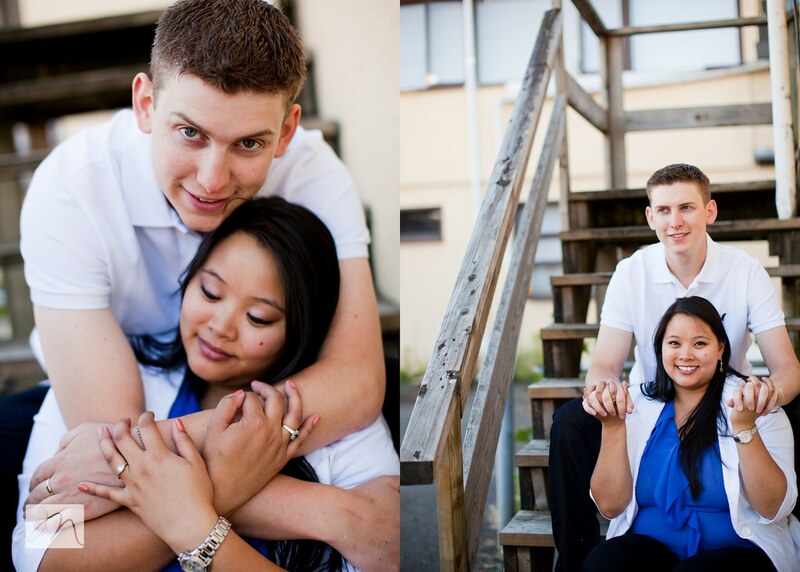 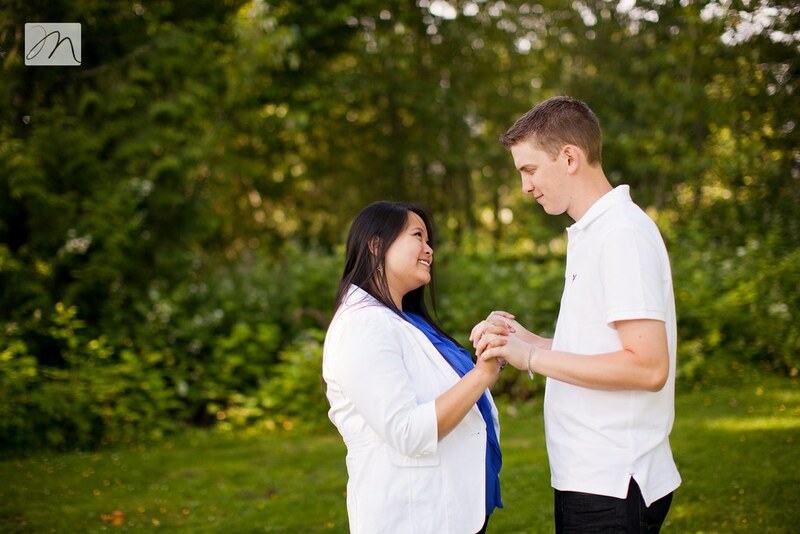 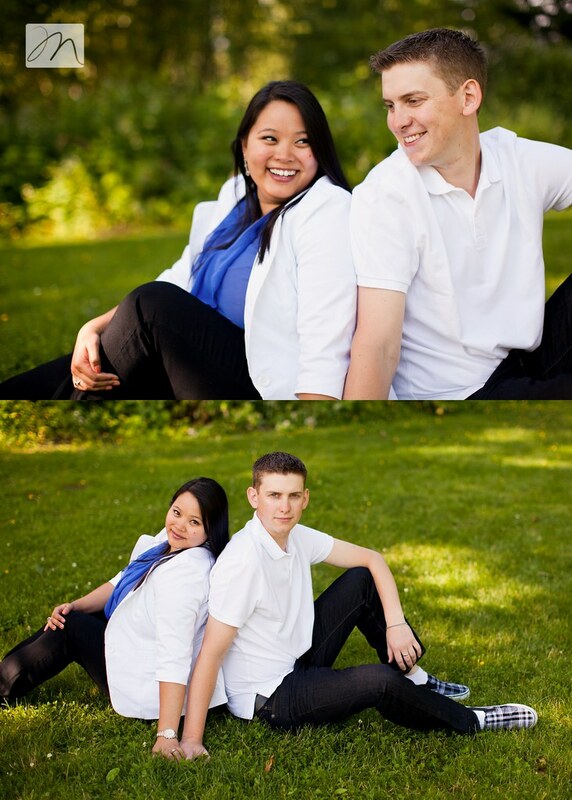 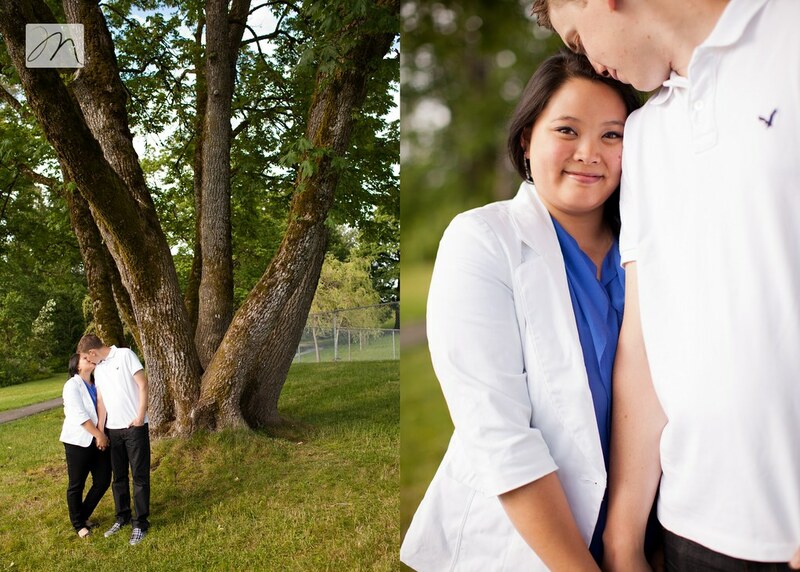 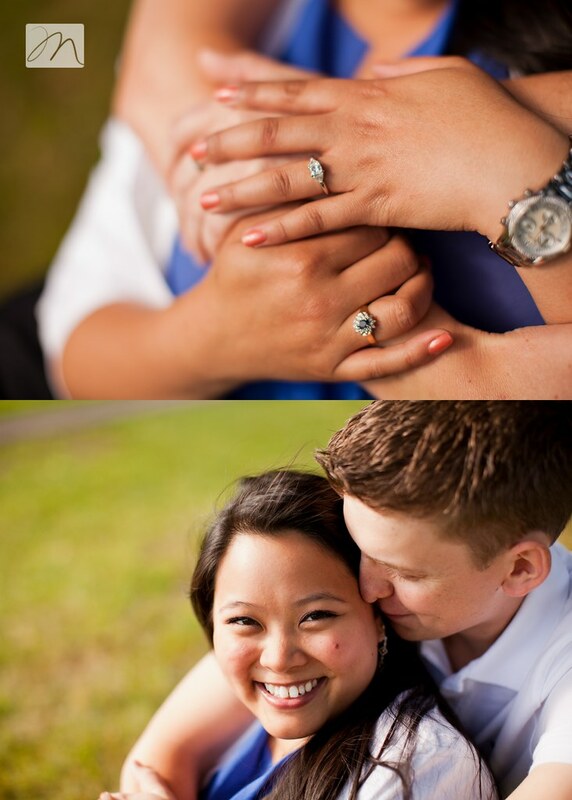 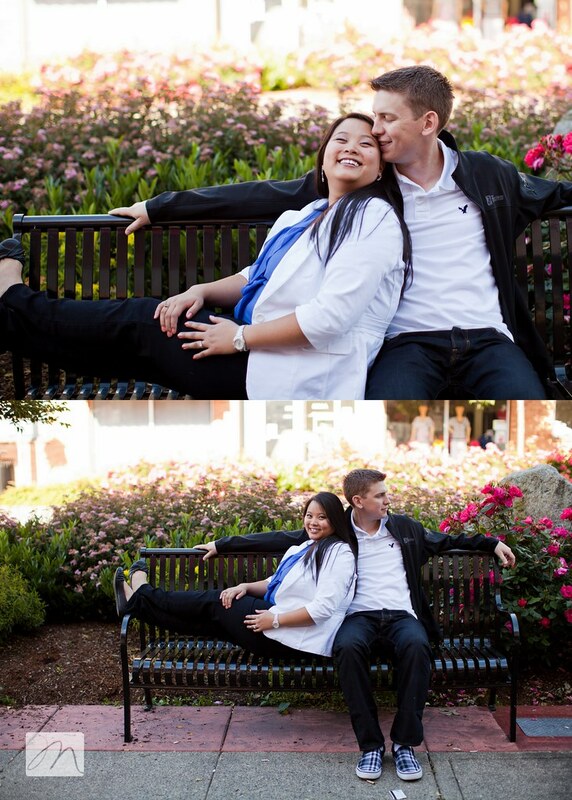 Jordy + Linda ~ thanks for sharing a bit of your love story with us! 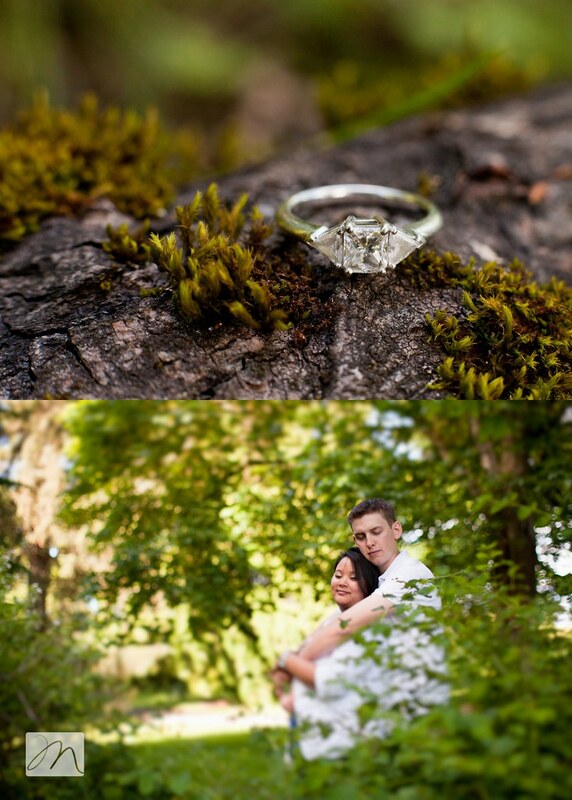 We are honoured to be your wedding photographers and look forward to your big day in September!